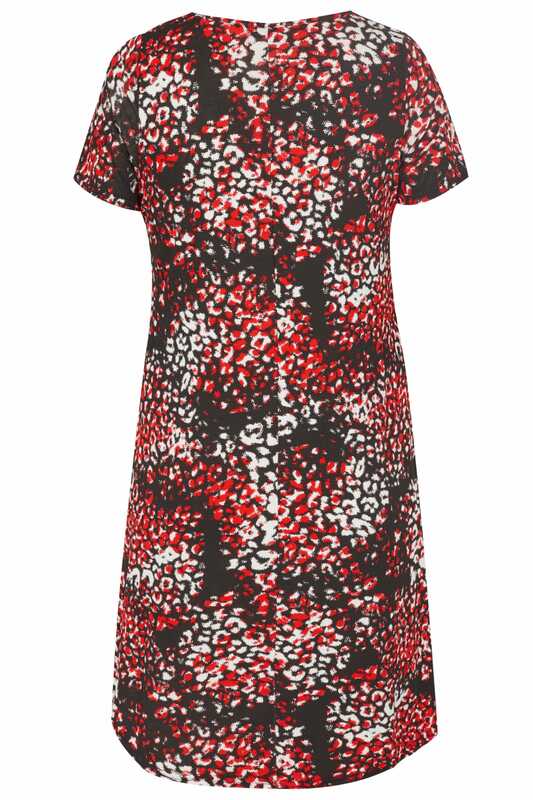 Walk on the wild side in this chic animal print pocket dress. 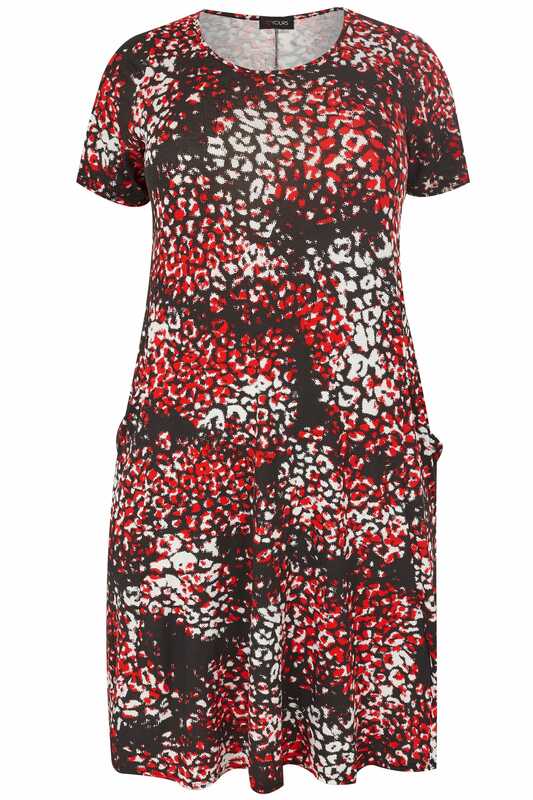 Made from a comfortable jersey fabric, it features two front draping pockets in a flattering swing shape. Simply chuck on a leather jacket and ankle boots for cool-girl vibes. Animal trend is hot this season.